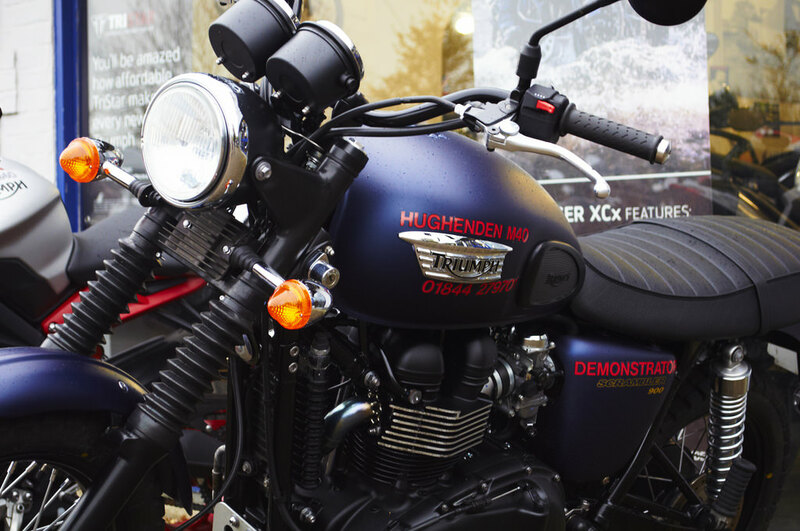 Visit Hughenden M40 and you can be assured of award winning service and customer care, expert Triumph product knowledge and a contagious passion for the Triumph brand. 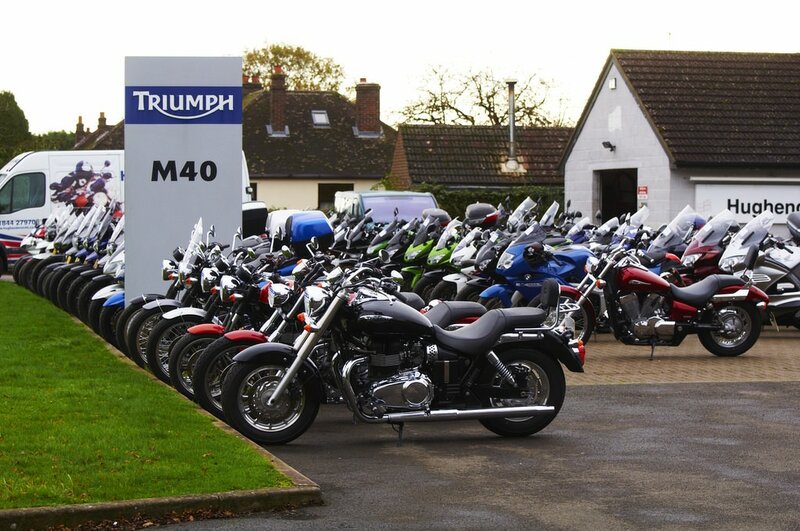 We are a family owned business located in the heart of rural Oxfordshire within easy reach from the M40 and have been selling bikes to friends for over 40 Years.Our purpose built showroom is stocked with the full range of new Triumph motorcycles, Triumph branded clothing and accessories. Our 1 acre site houses hundreds of new and used motorcycles, a well stocked parts facility and a large motorcycle clothing department displaying a wide variety of protective clothing and helmets from the very best brands. We also provide a friendly on-site cafe for meeting with fellow bikers 6 days a week! Our fully equipped workshop has the latest specialist tools and diagnostic equipment and all service works are performed by our Triumph accredited technicians. You can be assured that your bike will be maintained to the highest standards – long after you've made your purchase. ​Hughenden M40 was opened in 1974 as an independent retailer. But in 1988 the opening of a new Triumph factory in Hinckley marked the transition to dealership status.